Technology plays an increasingly important role in educating students. Cyber attackers are aware of this and are exploiting vulnerable networks and individuals. 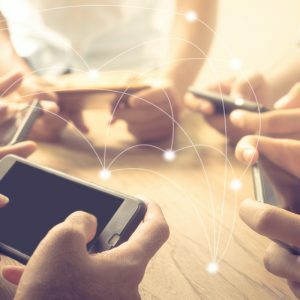 In recent research data from NTT Security, the education sector ranked as the number one target of cyber attackers (26 percent). Education outranked sectors such as technology (17 percent), finance (13 percent), government (13 percent) and manufacturing (12 percent). This higher level of threat could be due to an increased use of open collaborative networks in educational settings and a historic lack of security perceived to be needed for this sector. 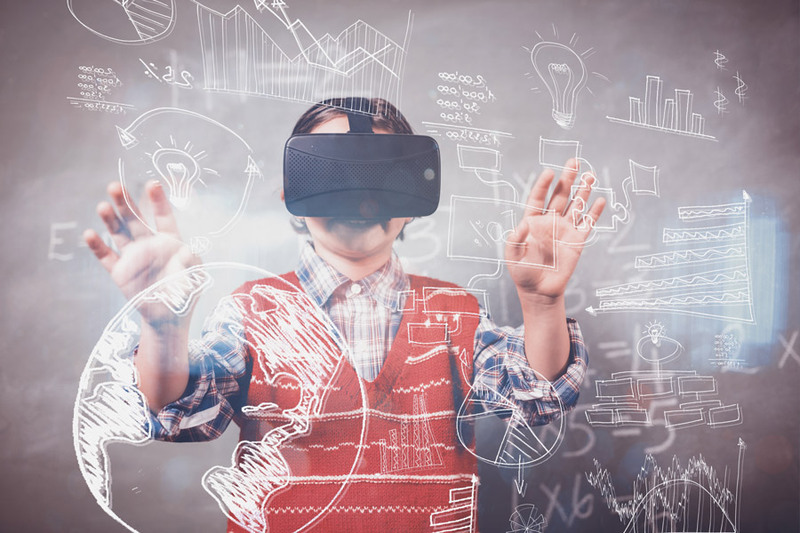 Technology is constantly evolving to detect and counter attacks, however according to the Consortium for School Networking (CoSN), a professional association for United States school system technology leaders, the human element remains a critical factor in causing and preventing attacks. 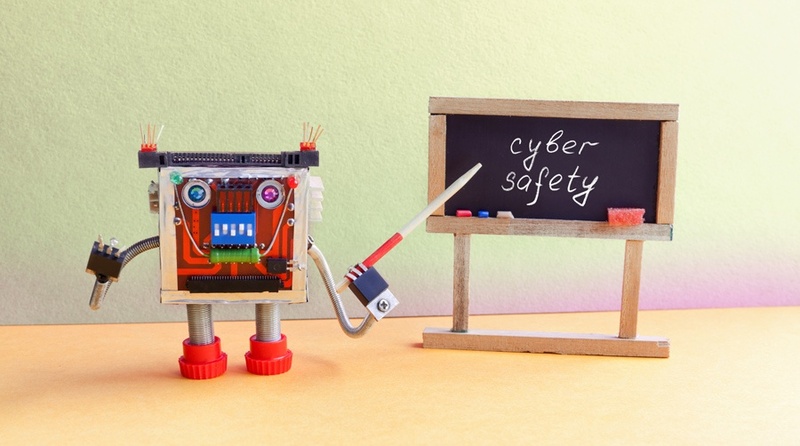 In a recent Education Week article, CoSN Principal for Leadership Initiatives, Marie Bjerede said a large portion of cybersecurity issues are based around humans. The biggest challenge to maintaining cybersecurity is not technology but people. “The biggest challenge to maintaining cybersecurity is not technology but people,” Ms Bjerede said. These human challenges can be malicious use, users not understanding the implications of the part they play in protecting network assets, or there being no culture of security in place. One of the findings of the NTT Security research was that the ‘failure to embed cybersecurity in organisational culture and business processes will impact productivity and business profitability’. While cyber attacks are on the rise, in terms of quantity and complexity, the good news is awareness of educational cybersecurity is also improving. “I think that awareness of cybersecurity issues has grown dramatically,” CoSN’s Bjerede said. This could attributed to increased media reporting and regulatory interest in cyber issues due to Australia’s Notifiable Data Breach Act and the European Union’s General Data Protection Regulation. Additionally schools leaders are gaining a better understanding of these issues and their implications. CyberHound works with leaders to simply improve school outcomes, including helping prevent and detect cybersecurity issues. One simple way that CyberHound is helping minimise cybersecurity threats is by recommending good password security. Passwords serve a necessary purpose and the inconvenience of having to remember multiple passwords far outweighs the cost of data being compromised. Computer security professionals Christopher Gersch and Dr James Birkett PhD compiled CyberHound’s Password Security Research Paper, which explores topics including hashing, password entropy and methods for good password hygiene. Download your copy HERE.